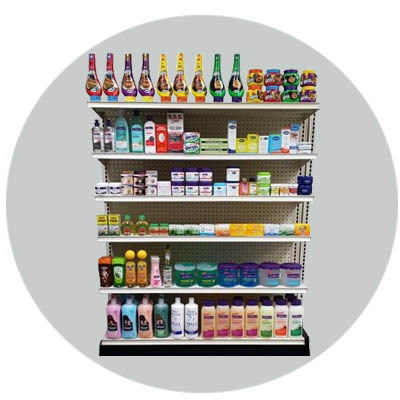 Maintaining a well-planned ethnic health and beauty care department in retail outlets can result in a strong loyal ethnic customer base as well as increased profits for your stores. 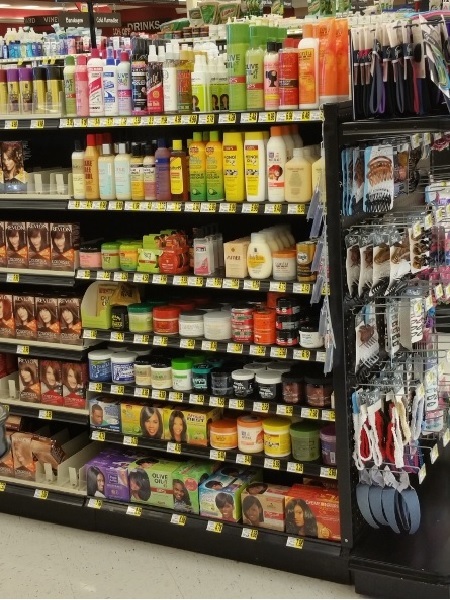 Target Market News, in its annual “The Buying Power of Black America” states that African Americans spent $7.4 Billion on personal care products and services combined in 2009. 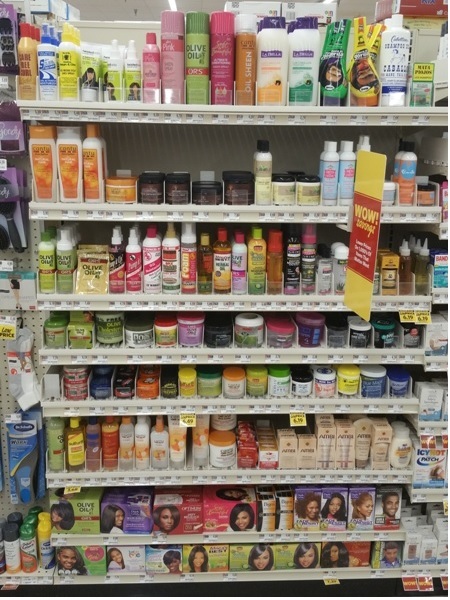 Packaged Facts predicts that African American will spend an estimated $1.4 Billion on hair care products in 2012. 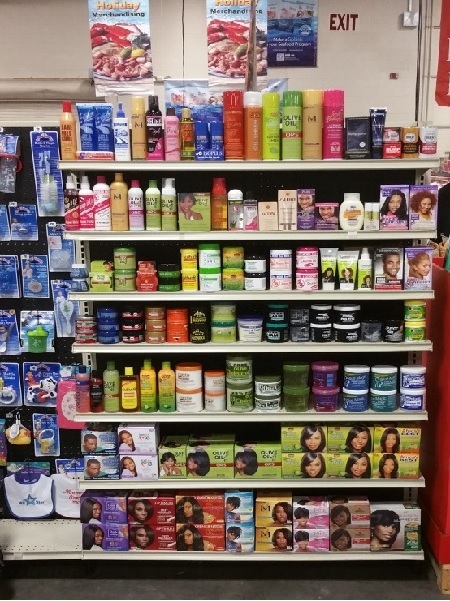 The majority of these transactions will occur at retail outlets that commit the resources and energy to establish a ‘go-to-market’ plan for the category, procure the products that are in demand by African American customers and make sure that the products are located in a well-organized section in the store. 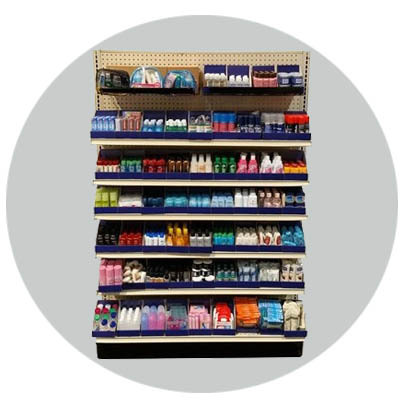 TWT Distributing has over 100 years of combined retail experience in building and managing ethnic health and beauty care departments for retailers in the food, drug and mass channels. Each department designed by TWT is taken through a proven category management process that will ensure that the right plan is implemented and promote category growth on an annual basis. 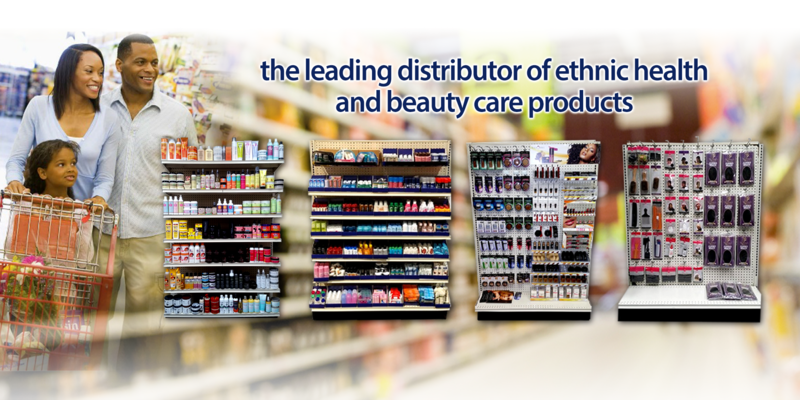 TWT Distributing partners with many of the leading ethnic health and beauty care manufacturers in the world such as Ampro, Soft Sheen-Carson, Luster, Summit Labs, Bronner Brothers, etc, that produce high quality and ‘in demand’ gels, shampoos, moisturizers, conditioners, relaxers, shaving products, lotions, mousses and more. In addition our vendors bring to the table not only outstanding brands but a wealth of knowledge on what convert ethnic consumers into frequent shoppers.